Amendments to Canada’s Corruption of Foreign Public Officials Act (CFPOA) that came into force last week toughen penalties for foreign corruption. 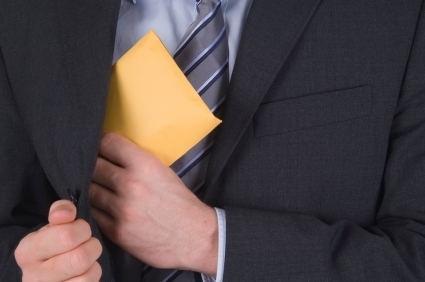 The CPFOA makes it a crime in Canada to bribe foreign officials. Canadian companies operating abroad, particularly in emerging markets, need to be aware of the CFPOA. The CFPOA makes it an indictable criminal offence to bribe a foreign government officials to secure an advantage in the course of business. The prohibition applies to the giving of anything of value, whether it is a “loan, reward, advantage or benefit of any kind”. It is not necessary actually to complete the transaction; offering or agreeing to pay a bribe is an offence. The prohibition also applies to both direct and indirect bribes. For example, it is an offence to pay a commission to someone on the understanding that part of that commission will be used to pay bribes. The bribe must be a payment for the foreign official to act, refrain from acting, or to influence an act or decision of the foreign state or public international organisation. The purpose of the person paying the bribe must be to obtain or retain an advantage in the course of business. The CFPOA now deems foreign bribes paid by Canadian citizens, permanent residents of Canada, and Canadian companies to have been paid in Canada. Accompanying the new deeming provision is an international double jeopardy provision that provides that an individual who has been tried for a bribery offence in another country cannot be tried in Canada for the same offence. The new nationality jurisdiction clause addresses a long-standing weakness of the CFPOA. Canada normally takes jurisdiction only over crimes that are committed in Canada (territorial jurisdiction). Subsection 6(2) of the Criminal Code expressly provides that no one shall be convicted of an offence committed outside of Canada, unless the law expressly provides otherwise. In R. v. Libman, the Supreme Court of Canada held that Canada has jurisdiction where “a significant portion of the activities constituting that offence took place in Canada”, and analogized this to the familiar “real and substantial link” test used in civil cases. Before Bill S-14, there was considerable uncertainty over when Canada could take jurisdiction over bribes paid by Canadians abroad, since bribery of foreign officials almost by definition occurs outside of Canada. This omission led the OECD and Transparency International to criticize Canada. The addition of nationality jurisdiction greatly expands the reach of the CFPOA. Every Canadian citizen effectively brings the CFPOA in his or her baggage when working abroad, even when working for foreign companies. Foreign companies that employ Canadians will need to include CFPOA compliance in their compliance manuals. The nationality jurisdiction clause applies to the books and records offence, which means that any Canadian company, citizen, or permanent resident that falsifies books in order to commit or hide bribery will be guilty of an offence in Canada. Bill S-14 raises the maximum sentence for bribing a foreign government official to 14 years. The maximum sentence for the books and records offence is also 14 years. This means that discharges and conditional sentences are no longer available to individuals convicted of bribing foreign government officials. Suspended sentences and probation remain available however. 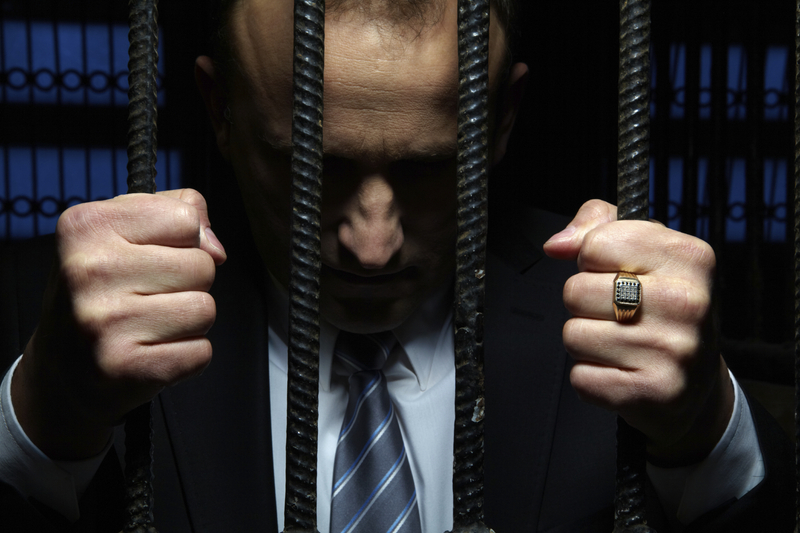 The trend in Canada has lately been toward heavier jail sentences for white collar crimes. The amendments in Bill S-14 mean that individuals convicted of foreign corruption will actually serve time in jail. The CFPOA only applies to bribes made “to obtain or retain and advantage in the course of business”. Bill S-14 expands the definition of “business” by removing a requirement that the business be “for profit”. Now business is defined as: “any business, profession, trade, calling, manufacture or undertaking of any kind carried on in Canada or elsewhere”. This means, in particular, that not-for-profit corporations, co-ops, and charities will be caught by the CFPOA to the extent that they engage in “business”. Facilitation payments are small payments made to induce government officials to expedite or perform routine functions, such as issuing visas, licences or permits. The CFPOA contains a narrow exception that provides that such payments are not bribes, provided that the bribe is not to obtain a decision to award or continue business. Bill S-14 includes a provision repealing this exception, but provides that the repeal will come into force on a date to be fixed by the Governor in Council (really, Cabinet). The government says that this delay is to give companies time to adjust their own practices and internal processes. Bill S-14 gives exclusive authority to the Royal Canadian Mounted Police to lay charges under the CFPOA. In 2008, the RCMP established two seven person International Anti-Corruption Units, based in Ottawa and Calgary. More recently, in May 2013, the RCMP partnered with the Australian Federal Police, the Federal Bureau of Investigation, and the City of London Police’s Overseas Anti-Corruption Unit to establish the International Foreign Bribery Taskforce. Although Canada ratified the OECD Anti-Bribery Convention in 1998 and passed the CFPOA in 1999, enforcement action lagged until quite recently. There had been no prosecutions at all when the OECD criticized Canada in early 2011 for failing to enforce its anti-corruption law. Since then, there have been three convictions. More are likely on the way: the RCMP recently revealed that it has 34 investigations under way. Will small payments to foreign government officials to get across a border or to obtain other services to which the payer is entitled now be an indictable criminal offence in Canada? Will charities that are forced to pay bribes before being allowed to deliver aid be subject to prosecution in Canada? The answer to both questions depends on how broadly the notion of “to obtain or retain an advantage in the course of business” is interpreted. Indeed, the Commentaries on the OECD Anti-Bribery Convention note that facilitation payments are not made to obtain or retain business, and therefore are not an offence. Since the CFPOA is intended to implement this convention, these commentaries will be admissible evidence in interpreting the CFPOA. As well, individuals will be excused if they pay facilitation payments in cases of duress involving threats to life or bodily harm since the Criminal Code provides for a defence where a person is threatened with immediate death or bodily harm. Economic threats will not, however, constitute an excuse for paying bribes.